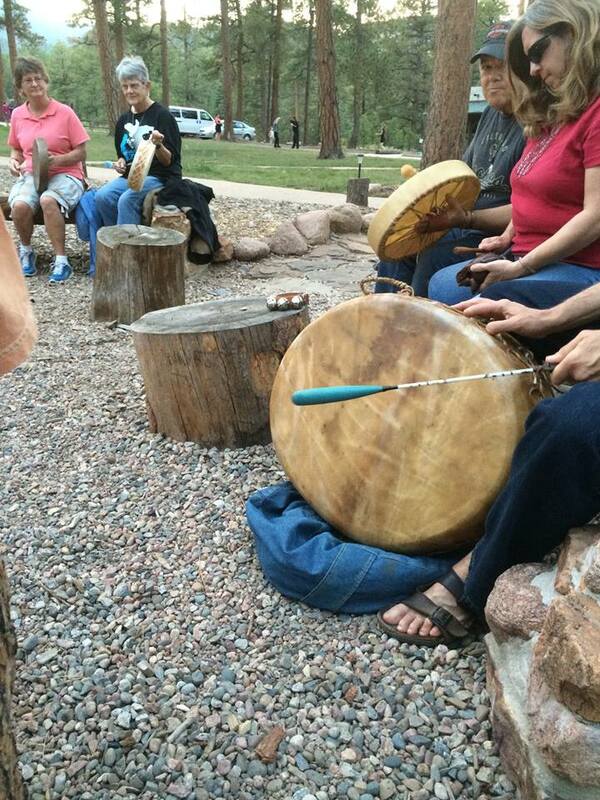 Come join us as we acknowledge the beginning of summer drumming around the fire circle. We have lots of drums but bring your own if you’d like. And, bring the whole family! And if you want to spend a night at the Horseshoe Lodge, then this may be a perfect night for you to book a room online and stay until morning. Look at our affordable room rates and invite your friends to join you too! Book a room here!